North Warwickshire has quickly established itself a top cycling venue having hosted the OVO Energy Women’s Tour for the past three years and more recently the OVO Energy Tour of Britain travelled through Atherstone. 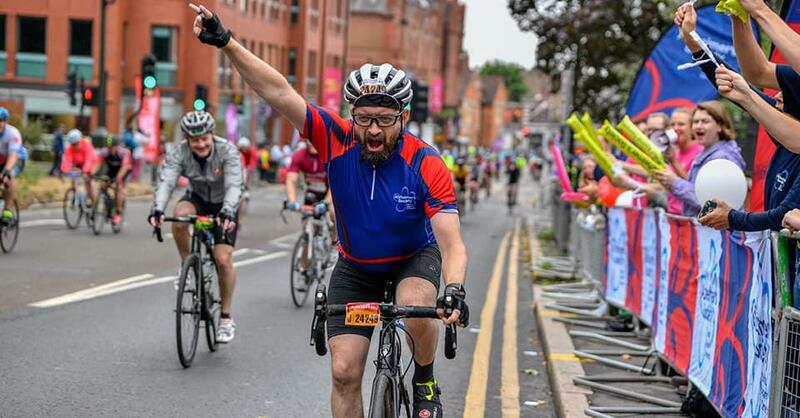 We are delighted to now welcome the Vélo Birmingham & Midlands (formerly Vélo Birmingham), the UK’s second biggest closed road cycling event on Sunday 12 May 2019. An epic new 100 mile route will for the first time include North Warwickshire.